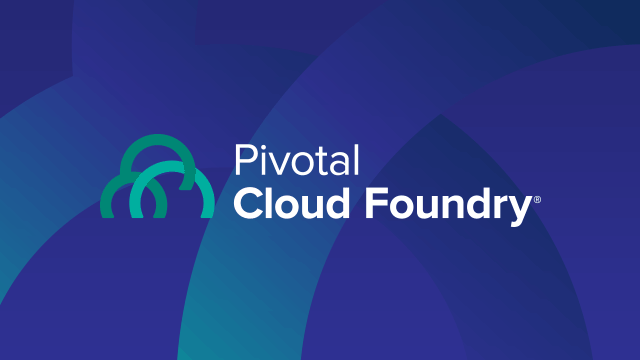 During this webinar, we’ll discuss the new capabilities in Pivotal Cloud Foundry 2.Hear about the latest updates to PAS, PAS for Windows, and PKS. Plus, we’ll also showcase new features for Operations Manager, CredHub, and PCF Healthwatch. Mike Waas, Founder & CEO Datometry, Inc., Derek Comingore, Data Engineering & Analytics Champion, Pivotal Software, Inc.